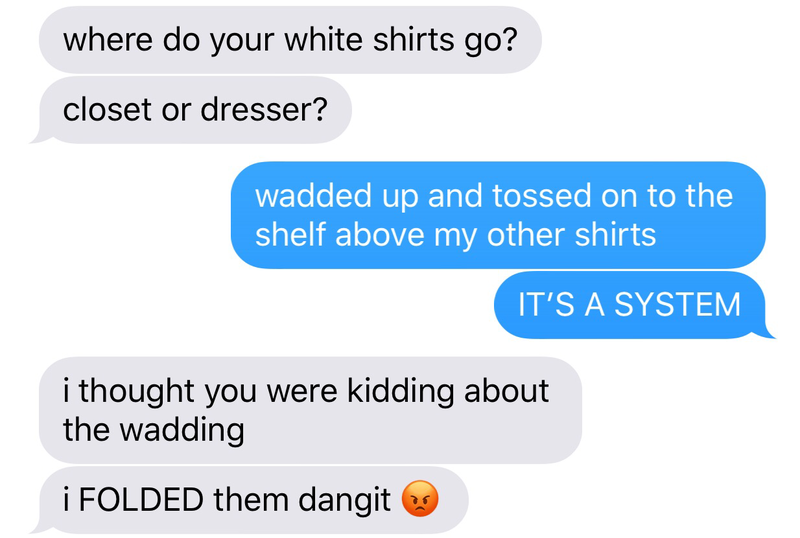 Why my wife will murder me, and why it is totally justified. For the record, I usually do my own laundry and she was doing me a huge favor here. 1 Response to Why my wife will murder me, and why it is totally justified. Is this a “If you’re reading this, then I’m already dead” moment?